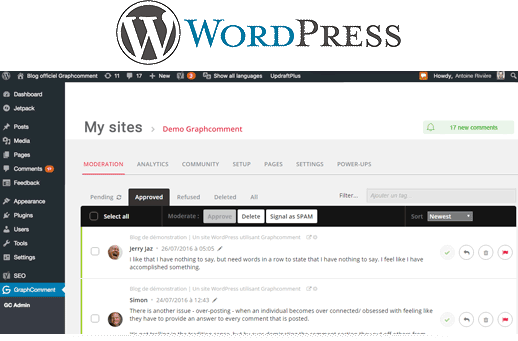 GraphComment is a comments platform that helps you build an active community from website’s audience. It has awesome features, powerful tools, and it’s easy to install. No more disorganized discussions piled on several pages. 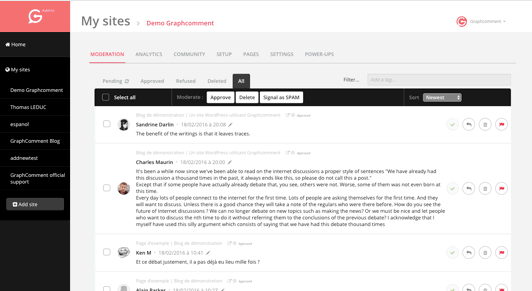 With Graphcomment, you can easily follow the relevant discussions. The Bubble Flow is a an exclusive innovation, a graphical user interface (widget) that allows discussion on a large scale and enhances cleanliness and readability. 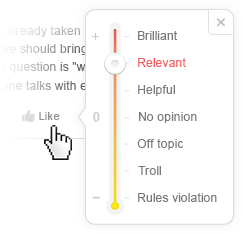 Users have the ability to like, react and reply to each individual comment and navigate throughout the tree of discussions. 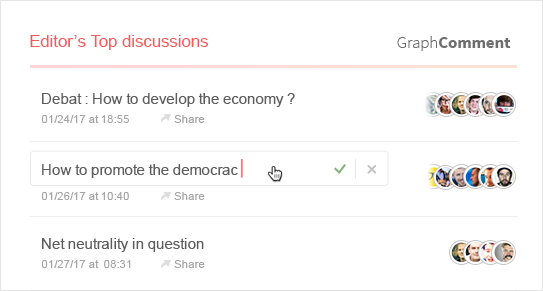 The Bubble Rank algorithm allows the most relevant discussions to always be displayed first. The messages and their responses are sorted from most relevant to least relevant, from top to bottom and left to right to display the most interesting ones first. Full integration with media services such as Youtube, Instagram, Gifs's and more. 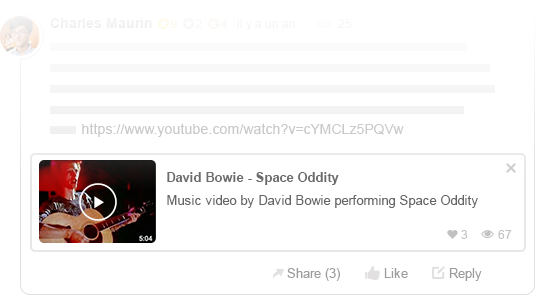 Media embedding such as photos (Gif's ) and video rights within the comments. 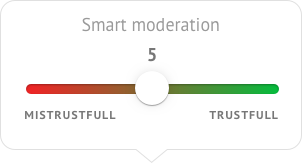 The smart vote widget lets your members interact with each other. People can rate their likes by liking a comment or a full conversation and then sharing it on Facebook, Twitter and other networks. Change the text formatting by highlighting word or expression on your text your typing to make text bold, italics, underlined, or hyperlinked. 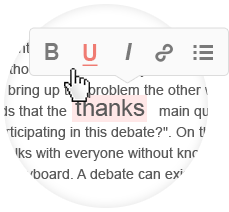 Unique feature that allows you to share an entire discussion of your choice amidst the tree of discussions. 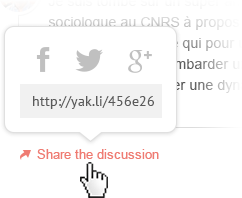 Share it with a unique URL (Yak.li url shortner) or on social networks. 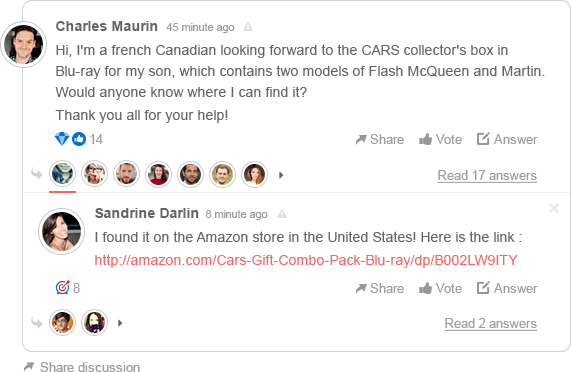 Comments become more like live discussions with realtime posting and updating. By offering a faster, more intuitive experience, Discussions unfold in real-time. 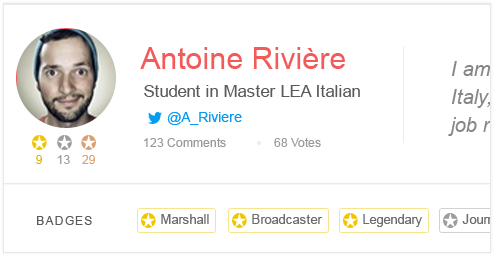 Comments become visible as they are posted. Engage your community by rewarding active contributors with badges and visibility. High-ranking community members help you to grow your community. Responsive web design to fit on every screen (mobile, tablette, desktop). The mobile interface is smooth and easy to navigate everywhere. Indicators make it easier for people to notice, see, and interact with new content and activity as it occurs. 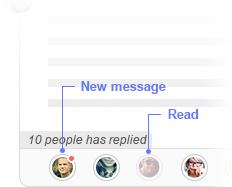 The notification system lets people know when they've received a response. They can continue the conversation with the direct link to the precise comment. 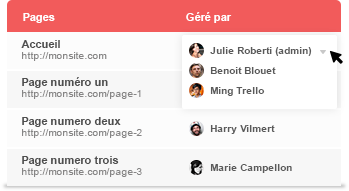 Profiles are displayed directly on comments, enabling a quick view of the user and his activity on other communities. 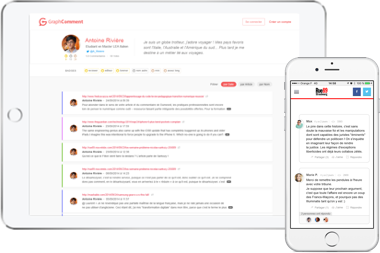 The popularity indicator gives your audience a concise view of the activity and the people participating on each conversation thread. 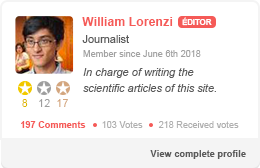 In addition to Pre and Post-Moderation, you can choose Smart-moderation which will automatically approve comments from authors with a solid reputation and vice versa. 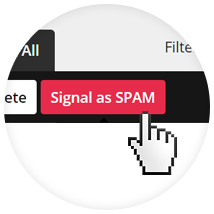 Ban a user or tag a message as spam to help the filter prevent spammers. 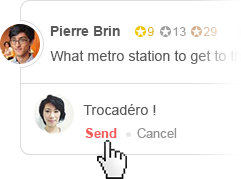 A unique feature of GraphComment : select a discussion, name it, create a sharing/reading link in the header or share it on your social network fan page. You then value the members of your community and engage them. Moderation in batch mode. Email to moderator when a comment is pending. Many of our features help you easily administrate. 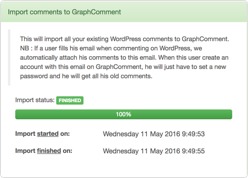 You can import your old WordPress comments in one click through our plugin or contact us for a manual importation. Find out who’s the best commentator, where and why they post in order to optimize your content. 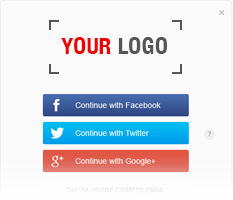 Display your personnal logo during the registration and on the transactional emails. 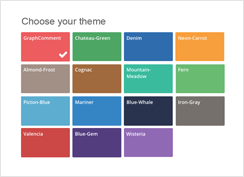 Choose a theme color on an elegant selection to nicely integrate GraphComment in your webdesign. 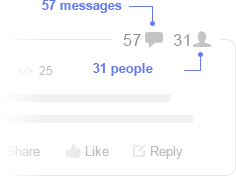 You can see profiles of users (including the number of comments made in total, number of comments marked as spam, email associated with this user, GraphComment reputation indicators, user votes and seniority). 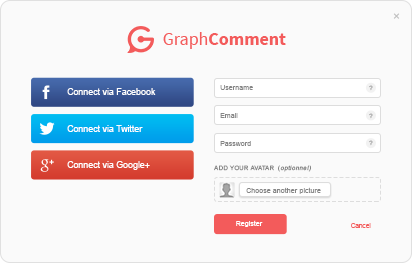 As our customer, GraphComment provides you with complete ownership over your data. While data is stored on our servers, we provide you with easy data access and backup at anytime. 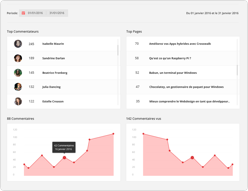 Ability to control indexing of your content by search engines. Microformat, nofollow links, indexable user pages. We structure the content of your pages with meta data to increase the search optimization results. Your data is always protected and always yours. Our plateform is based on a powerful infrastructure of dedicated servers in France. 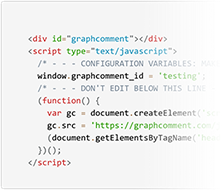 Real-time commenting enhances the "freshness" factor and raises the profile of your pages. Particularly important for SEO optimization on pages containing minimal text content such as photo galleries and video.